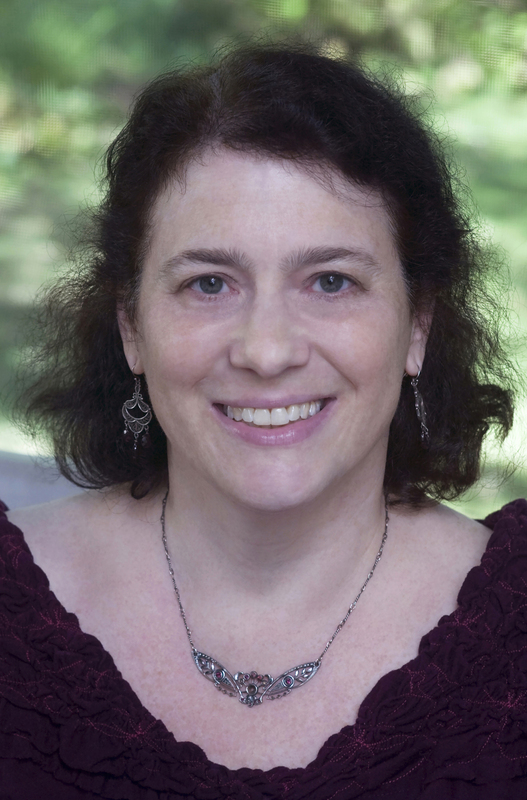 Deborah Yaffe, author of Among the Janeites: A Journey Through the World of Jane Austen Fandom, is writing about “The Watsons in Winter” on her blog, exploring the fragment of the novel Jane Austen began when she was living in Bath, and the continuations and reworkings of the novel written by members of the Austen family and other writers. I’ve been reading her posts and I wanted to know more, so I asked if she’d answer a few questions here. 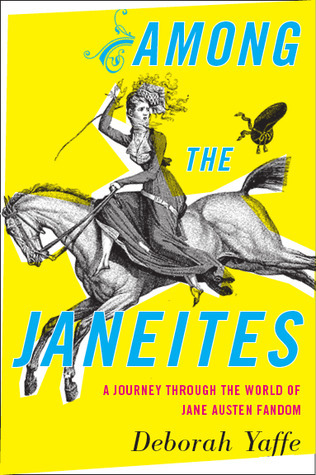 Last fall, when I reviewed Among the Janeites, I hadn’t met Deborah, even though we’ve attended many of the same JASNA AGMs, and in fact we still haven’t met in person, though we’ve had email and Twitter conversations over the last few months. 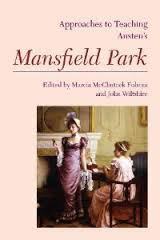 I’m very happy to say that she’s writing a guest post for my upcoming series celebrating 200 years of Mansfield Park. You can read The Watsons at Molland’s, and you can find the introduction and complete list of posts for “The Watsons in Winter” on Deborah’s website. In Among the Janeites, you focus mainly on contemporary fans of Jane Austen. For “The Watsons in Winter” you’ve gone further back in time: you write that Catherine Hubback’s 1850 novel The Younger Sister is “the first published Austen fan fiction, the founding mother of a genre whose exemplars now fill groaning shelves in bookstores everywhere.” How did you get started on your journey through the world of these earlier Austen fans – what inspired you to research the ten continuations of The Watsons that you talk about in your series? There’s a saying that every translation is an interpretation, and I think every fan fiction is also an interpretation; that’s why I’m interested in Austen fan fic. Even when the books are not very good as novels, they may illuminate the many ways in which Austen can be read. In your first post on The Watsons, you write that “In places, the fragment reads like the first romantic comedy written by Hobbes.” Tell us about the composition of The Watsons, and the speculation by Austen critics about why she abandoned the manuscript. 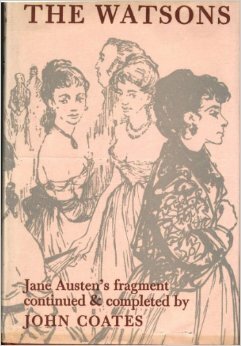 My understanding – and I hasten to point out that I’m not a literary scholar, just a common reader who loves Austen – is that most critics think The Watsons was written towards the end of Austen’s Bath years, perhaps around 1804. The Bath period doesn’t seem to have been a happy time in Austen’s life, which might account for the wintry quality of her story: it’s about a young woman who has been turned out of the home in which she was raised and, returning to the family she barely knows, finds she’s not really at home there, either. 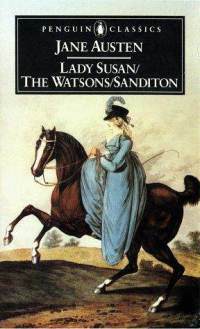 The Watsons was published for the first time in the second edition of J.E. Austen-Leigh’s 1870 Memoir of his aunt, and Austen-Leigh reports a family tradition about Austen’s plans for the further development of the story. Apparently, things were going to get even worse: Emma’s clergyman father was going to die, and she and her unmarried sisters were going to find themselves dependent on their vulgar and unkind brother and sister-in-law. And then, in 1805, Jane Austen’s clergyman father died, and she, her mother, and her unmarried sister found themselves dependent on her brothers and their wives. It was the beginning of a very unsettled and difficult time in Austen’s life, which didn’t end until the move to her brother Edward’s cottage at Chawton in 1809. (A move which, biographers have noted, occurred only after the untimely death of Edward’s wife, who does not seem to have been the president of Jane Austen’s fan club.) So critics have speculated that it was too painful for Jane Austen to keep going with a story that so eerily mirrored the circumstances of her own life. It’s a plausible speculation, although – as with so much about Austen’s life and work – we don’t really have solid evidence to confirm it. One of the passages from The Watsons that I’ve always found memorable is the discussion between Emma Watson and her sister about which fate is worse, marrying someone you don’t like, or becoming a teacher. “Poverty is a great evil; but to a woman of education and feeling it ought not, it cannot be the greatest. 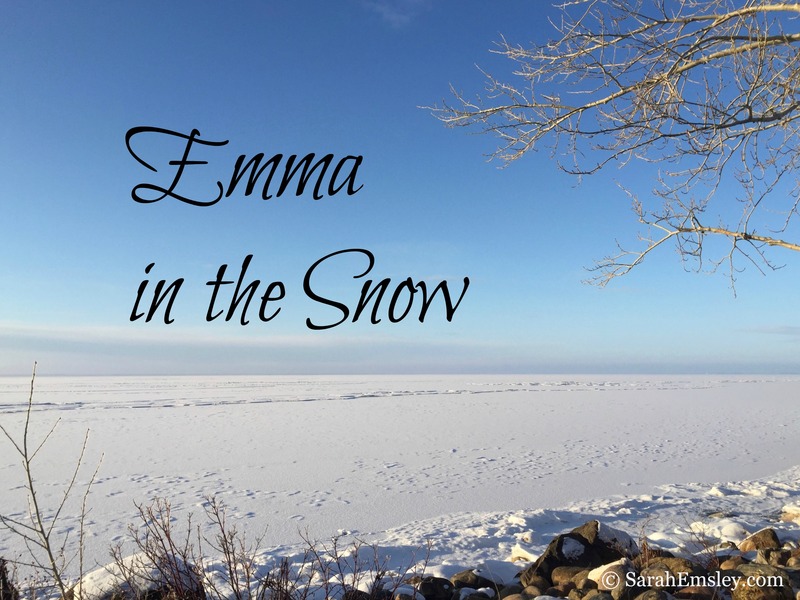 I would rather be teacher at a school (and I can think of nothing worse) than marry a man I did not like,” says Emma, and her sister retorts: “I would rather do anything than be teacher at a school…. I have been at school, Emma, and know what a life they lead; you never have.” To what extent do the continuations of The Watsons by other writers pick up on this debate about things that are worse than poverty? I think that’s a striking passage too. It reminds me of the indelible girls’ school sections in some of the great Victorian novels, like Jane Eyre or Villette or Vanity Fair. (Teacher in an early nineteenth-century school: yet another job I’m glad I didn’t have.) And doesn’t it whet your appetite for the book Jane Austen never finished? Maybe we would have seen a full working-out of this debate between Emma Watson, whose high-mindedness is tinged with naiveté, and her sister Elizabeth, who has led a tougher life and is more realistic about the choices they face. I could see Elizabeth ending up making a Charlotte Lucas-like marriage of convenience, while Emma holds out for something better. But back to your question. One of the things I found most interesting about the Watsons continuations is the extent to which many of them sidestep the darkness and desperation that seem to me to lie at the heart of Austen’s fragment. Emma Watson has been raised by an aunt and uncle who implicitly promised they would give her a home and a dowry. Then the uncle dies, the aunt remarries, and Emma is out on her ear – no money, no prospects, a burden on her impoverished father and siblings. It’s a harsh reminder of how precarious life in Jane Austen’s world could be for a woman without money, always dependent on the easily revoked kindness of some man or other. But several of the continuation authors find a way to dispatch the troublesome new uncle, reintroduce the loving aunt, and make Emma an heiress again. And this often happens well before the happy ending. It’s as if these writers can’t really stomach a Jane Austen who isn’t as sunny as the sunniest pages of Pride and Prejudice, so they quickly restore everyone to Happyland. To me, this seems like an evasion of Austen’s theme. But of course The Watsons isn’t all doom and gloom – there are some very funny secondary characters and a charming scene in which our heroine rescues a little boy from humiliation by dancing with him at a ball – and fan fic writers are entitled to pick the keynote they find most compelling. This goes to something that I found in researching Among the Janeites: every fan has his/her own vision of what Jane Austen is. My Austen is astringent, ethical, clear-eyed, sometimes ruthless; but many other Janeites see an Austen who is fundamentally kind, comforting, warm-hearted. I don’t think one of these visions is necessarily more correct than the other: it’s a matter of whether you focus more on the rightness of the happy ending or the darkness that lingers around the edges of the story. For me, though, it feels rather incongruous to turn The Watsons, of all books, into a cheery, reassuring tale. How hard was it to track down copies of the continuations? I know, for example, that you weren’t able to get ahold of Volume III of The Younger Sister – can you give us an update on your efforts to find a digital copy? 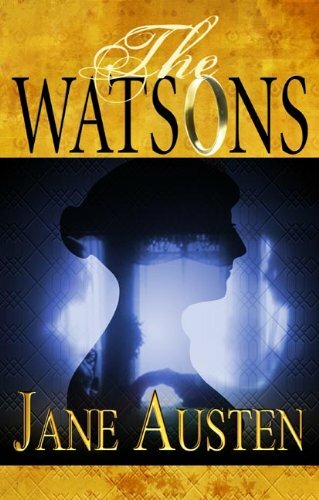 I searched Google, Wikipedia, the Republic of Pemberley, WorldCat and Amazon to compile a list of all published Watsons continuations (although, given the speed with which fan fic proliferates, I can’t be absolutely certain I got them all). Once I had the list, it was quite easy to find most of them: three are available in e-book form, two were on the shelves of my local public library, two I got from a university library via interlibrary loan, and two (both self-published) I bought in hard copy online. Why do you think some of the writers of these continuations either hide under a pseudonym or hide the degree of their indebtedness to Jane Austen? Edith Hubback Brown is an exception, I know. I laughed when I read the lines you quote from the preface to her novel – “I will not apologise. I like my great-aunt Jane, and she would have liked me” – and your comment on her tone: you say she writes “with an absolute certainty that will sound familiar to other Janeites equally convinced that only an accident of history prevented them from becoming Austen’s closest confidant.” (Even Brown is unclear about who wrote what. As you point out, her husband Francis Brown is credited on the title page as a collaborator, but only Edith Brown signed the dedication and preface.) Why is it so difficult to say, “Jane Austen wrote the first several pages, and I wrote the rest”? I think only Catherine Hubback hides her indebtedness to Austen: she dedicates her book to her aunt’s memory but never mentions that the original story is Austen’s. But since The Watsons was unpublished at that point, Hubback probably saw no need or reason to advertise the connection. And she had heard the story at her Aunt Cassandra’s knee for years, almost like a fairy tale that you learn by heart. Maybe she felt that Austen’s unfinished work was communal family property. Since Jane Austen in 1850 was nothing like the international phenomenon she’s become in our time, Hubback presumably didn’t see much commercial value in advertising her book’s Austen link. 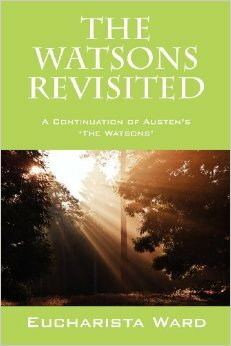 The later Watsons writers do acknowledge an Austen link – though Hubback’s two descendants tend to underplay their debt to Hubback. (One of these, Hubback’s great-great-nephew-by-marriage, David Hopkinson, is the sole pseudonym-user, as far as I know. I’d speculate that he used a pseudonym because he had published non-fiction under his own name and didn’t want to associate those books with an arguably more frivolous enterprise. But that’s just a guess.) For the people who are writing in the post-Colin-Firth, all-Jane-all-the-time world, it obviously makes strategic sense to go for the Austen market. A couple of the writers do meddle with Austen’s prose, which I think shows more chutzpah than wisdom. Is “The Watsons in Winter” series part of a larger project? I don’t anticipate either this series or “Sanditon in Summer” being part of a larger project – they were just fun ways to reacquaint myself with some lesser-known corners of Austen’s work. I’m looking forward to reading Marina Caño Lopez’s work on Watsons continuations when she publishes her St. Andrew’s dissertation (currently not available online, alas). And I can’t resist asking – are you at all tempted to write your own continuation of The Watsons, or will you leave that to other pens? Never! I would be far too intimidated to put my minor-league prose and storytelling skills up against Austen’s towering genius. These fan fic writers are much braver than I am. Do any of you have questions for Deborah about The Watsons, or about Among the Janeites? 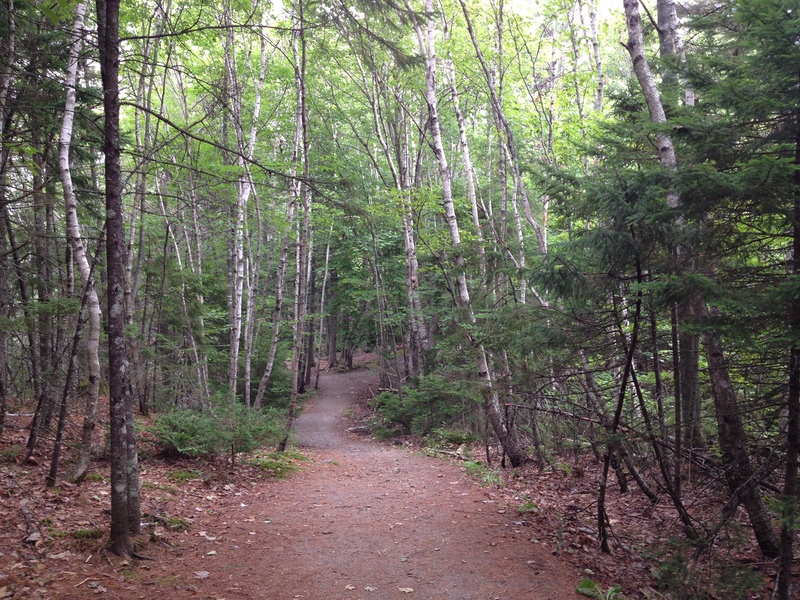 You can read the first eight posts in “The Watsons in Winter” on her blog, and follow her on Twitter @DeborahYaffe for links to new posts. If you missed last week’s interview with Amy Patterson of Jane Austen Books (@AustenBooks), you can find it here. I’m happy to hear that you’re celebrating Mansfield Park, Sue Ann. Thanks for visiting.